Here's a HOT deal for you! 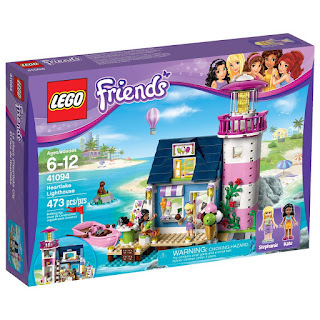 Head over to get this LEGO Friends Heartlake Lighthouse for ONLY $26.79 (Retail $39.99)! Head over to print out this high value $2/1 Huggies Little Swimmers Disposable Swimpants coupon and take it with you to CVS to score some great deals! Now through April 2nd, you can score a FREE $10 EB when you spend $30 on select Baby Products. ~Month To Month Plan @ $37.95/mo 1 delivery, auto-renewing. ~3 Month Prepay Plan @ $35.70/mo 3 deliveries, auto-renewing. Today only you can get a One Year Subscription to Rachael Ray Every Day for ONLY $4.95! You can get up to 4 years at this low price. Use promo code CITYMOMMY at checkout to take advantage of this offer. 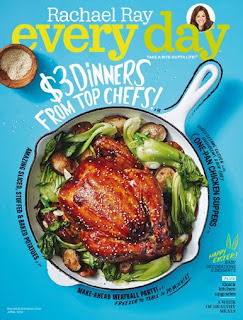 Every Day with Rachael Ray is every busy home cook's go-to-guide for great food; good fun; and inspiring ways to relax, laugh and enjoy life. Help yourself to 30-minute meals and menu planners, Rach?s faves for fun, beauty, style and home, plus 100s of food and entertaining tips. Perfect for tax season! 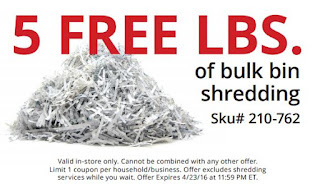 OfficeMax and Office Depot is offering up to 5 pounds of bulk bin shredding for FREE with this coupon through April 23rd. 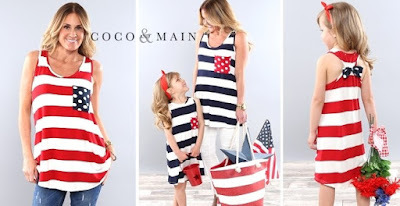 Let your Red, White and Blue shine through with our adorable Mommy & Me Patriotic Event $19.99 (Retail $42.99). I love how easy these are to throw on and make a bold statement. These tunic tank is so cute to wear with your favorite denim, capris or cut offs. Your little one will love wearing the matching dress over a swimsuit or on its own. I can't say enough about the polka dot pocket and bow on the back detail. Wear them to all your summer BBQ's our all season to show your patriotic pride for this years summer Olympics. 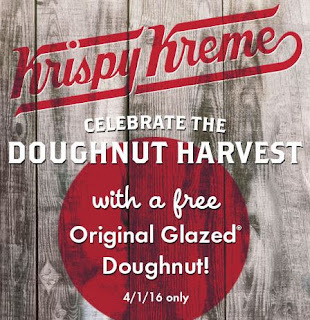 Celebrate the Doughnut Harvest with Krispy Kreme on April 1st and receive a Free Original Glazed Doughnut! Mention the offer when ordering. 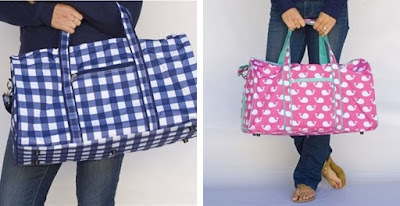 Head over and check out these Personalized Kids Duffle Bags for $24.99 (Retail $48.99). 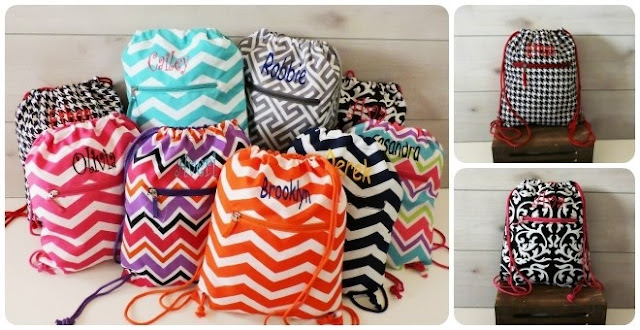 Personalized duffle bags are perfect for the kid-on-the-go! Awesome for sports practices, sleepovers, summer camp, or family vacations! Durable exterior plus roomy interior make for easy packing and unpacking. Available in 7 fun styles! Yum! 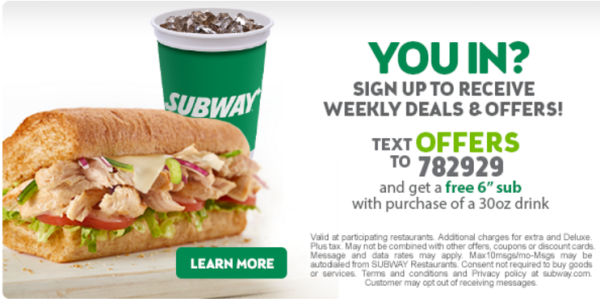 Text OFFERS to 782929 and get a FREE 6″ sub at Subway with the purchase of a 30 oz drink! Right now on Amazon you can score a ton of deals on ZeroXposur Coats and Jackets for children – note that prices vary based on size selected. Fun! 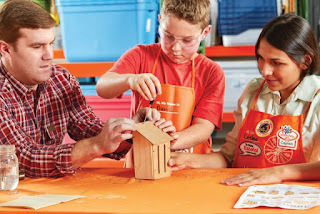 This Saturday, April 2nd from 6PM-8PM, Michaels is hosting a FREE DIY Party Favor Demo. And if you have kiddos, head to Michaels this Saturday, April 2nd from 10AM-12PM where kids can make a Paper Kite for just $2 per child – supplies included with this fee. 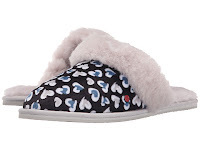 Right now over at 6PM.com you can get UGG boots, slippers and shoes for Kids for as low as $16.99. 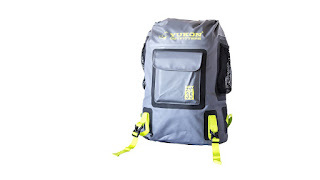 Right now you can get Up to 40% off select Yukon Outfitters Bags &amp; Packs. 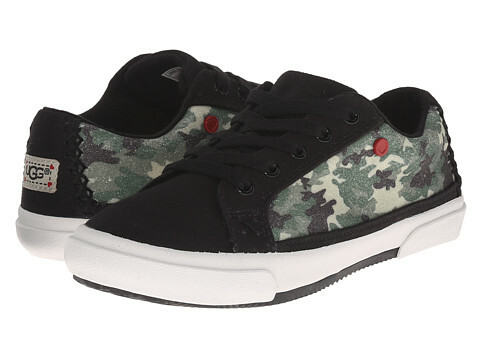 For example this Surfside Dry Pack is $49.99 (Retail $79.99). Head over and browse around for your needs. Right now at Target when you purchase 2 Select Kleenex, Scott, OxiClean or Arm &amp; Hammer Items, you'll earn a FREE $5 Target Gift Card! 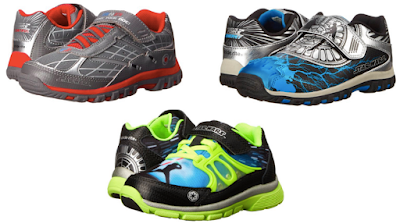 Hurry over and Save Up to 58% on Spring Coleman Gear! 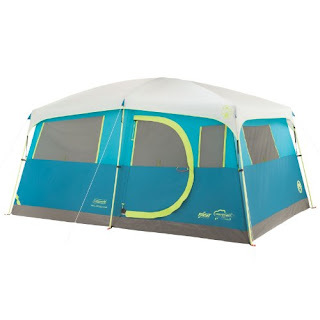 You'll find deals on Canopy, Chairs, Sleeping Bags and More! I have one of the tents pictured and LOVE it! Browse around for your favorites before they disappear. 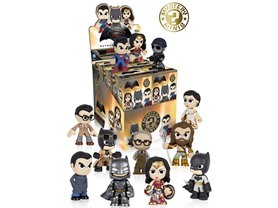 Right now get these Funko Batman vs Superman Mystery Minis (6Pk) $24.99 (Retail $41.94). What You Get: 6 Mini Figures, each in their own mystery box and concealed blind bag! Repeat...You will receive SIX mystery figures. All 12 mystery possibilities shown! Collect your favorite characters from the blockbuster film, Batman v Superman: Dawn of Justice! 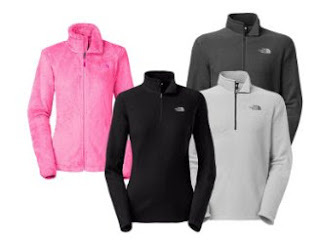 Hurry over and get prepared for cool nights or Fall with a North Face Fleece $37.99 - $49.99! 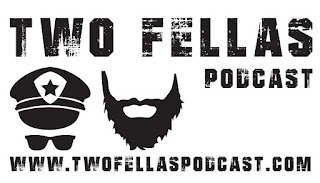 Head over and browse around for your favorites! 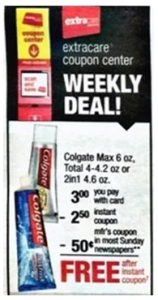 Put this deal on your list if you're a CVS shopper! 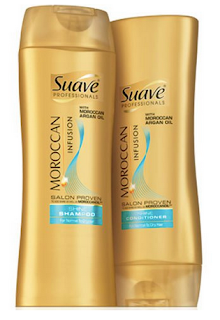 These new coupons make for FREE Suave Hair Care products starting this Sunday, April 3rd. 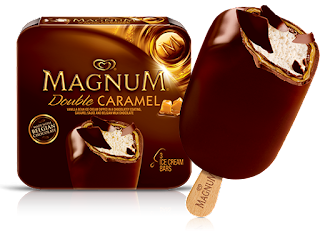 Hurry over to Coupons.com where they just released a new and rare $0.75/1 Magnum Ice Cream Product coupon! 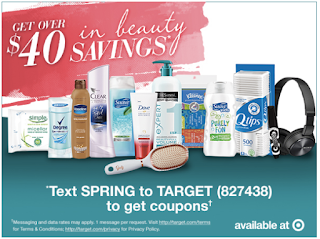 If you're headed to Target, they are offering a Buy 3 get 1 FREE deal through May 7! 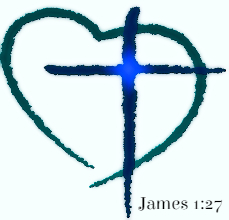 Final Cost $8.67 – just $2.17 each! Head over to get one of these Large Embroidered Sling Bags for ONLY $9.99 (Retail $24.99)! I love these for busy summer days! Are you ready for summer/Spring and/or pool visits? You are going to love your new personalized Sling Backpack.Our slings are lined making them durable. This beautifully monogrammed chevron/Key Pattern sling bag will be a great to-go-bag. It serves as a wet- bag, back-pack, beach-bag…... Pack your towel, water bottle, sun screen and sunglasses comfortably in one single place. They are ideal for kids of all ages from the beach to daycare to grandma's for a sleep over with this lightweight they will be all too stylish and ready to go.The front pocket allow for anything from money, keys and IDs to be stored safely. I use Coconut Oil all the time! 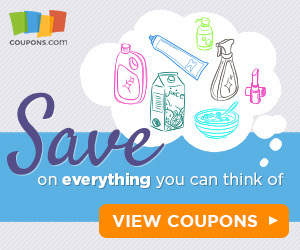 Here’s a rare coupon you won’t want to miss, get $2.00 off 1 Spectrum Coconut Oil! 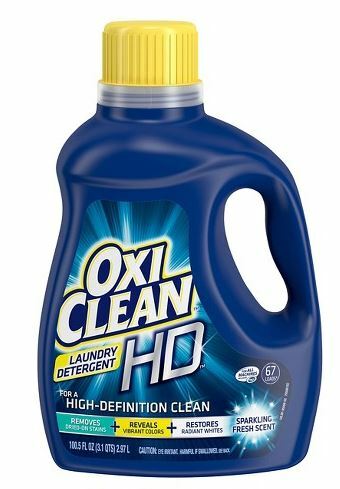 Here’s the deal you can grab at Walmart. 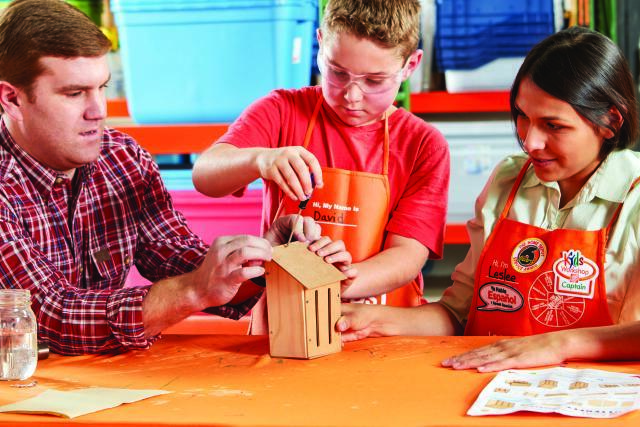 Make sure to register your child to Build A Butterfly House this weekend April 2nd at Home Depot. Build a butterfly house to welcome some fluttering insect friends after a long winter. After the butterfly house is built, your child can decorate their project with paint. All kids get to keep their craft, receive a FREE certificate of achievement, a Workshop Apron, and a commemorative pin while supplies last. 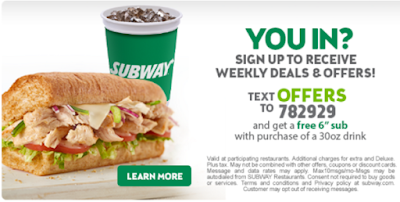 Here is another meal deal! Grab this new coupon to save on your next meal at Denny's. Print this coupon and save 20% off your entire check. This offer is good through April 3rd. Right now Amazon is offering up deals on select Stride Rite Star Wars Shoes. *Note that price varies based on size. Amazon Tap is a NEW device brought to us by Amazon that will be released on Thursday, March 31st. Pre-order yours now for $129.99! It is an Alexa-enabled Blu-tooth and Wi-Fi speaker, basically. You can tap and ask for music from Prime Music, Spotify, Pandora, iHeartRadio, and TuneIn. It uses the Alexa Voice Service when connected to Wi-Fi or a mobile hotspot to play music, read the news, provide weather reports, and even order a pizza!!! It will stream all your music via Bluetooth from your phone or tablet. The speaker quality is no joke either, it is crisp and clear sound powered by Dolby, with dual stereo speakers that provide 360º omni-directional audio. There are up to 9 hours of playback before it will need a charge. Amazon is committed to continued improvements as it is always getting smarter and adding new features and skills. Think of this as a small and portable version of the Echo, but it will require a tap and isn't always listening in the background like the Echo. This is already a #1 best-seller on Amazon and I expect this item will be on all the tween to adults holiday wish lists!!! All that is included is a charging cradle. You can order it with a colored sling for $19.99 - available in 6 colors!!! Here is another great deal from Cents of Style! Now through March 31st (and while supplies last) you can grab these fun Graphic Tees for only $15.95 and FREE SHIPPING with code CELEBRA-TEE. 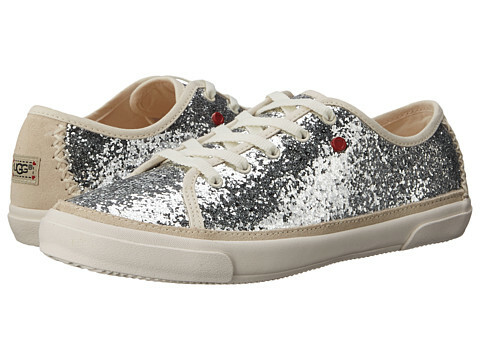 These are a perfect addition to your spring wardrobe! AquaBeads Disney Cinderella Playset is just $7.49 today (3/29) only Reg. $14.99. My kids love the AquaBeads and Qixels sets. *Please note Amazon prices can change at anytime. 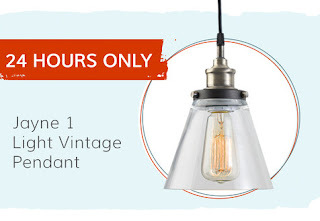 Wayfair's Daily Deals - Up to 70% Off Furniture, Home Decor, Outdoor + More! Save up to 70% Every Day with Wayfair's Daily Sales. New sales launch every day at 11:00 am CST and last for 72 hours only. No matter what your searching for - head over and browse around HERE first. Hurry over and grab a Fun Vibrant Swimming Suit Cover Up for $15.99 before they disappear! All styles are free size and will fit most body types. $4.99 for the first item and $2.99 for each additional item. US only. Seller usually ships within 6 days. Ships no later than Fri, Apr 08.